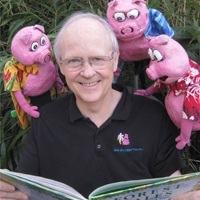 Blue Sky Puppets presents wacky world folktales with Chester, Buster and Suzy Pig. 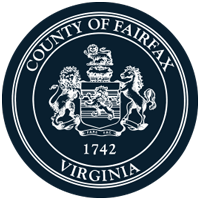 Cosponsored by the Friends of the George Mason Regional Library. All ages.